Rally at the Bastrop Co. 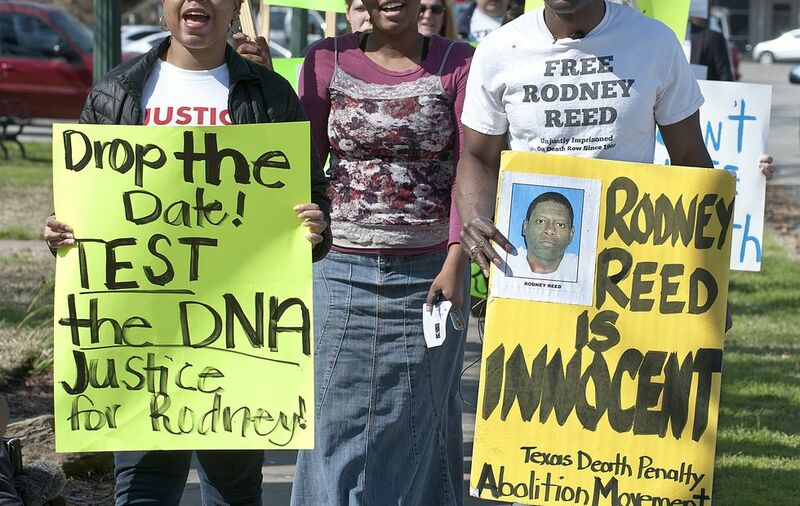 Courthouse, Feb.13, 2015 | Free Rodney Reed! Published February 17, 2015 at 980 × 620 in Rally at the Bastrop Co. Courthouse, Feb.13, 2015.